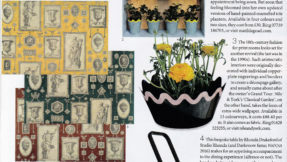 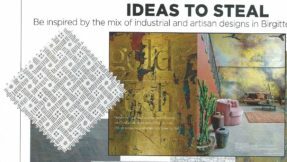 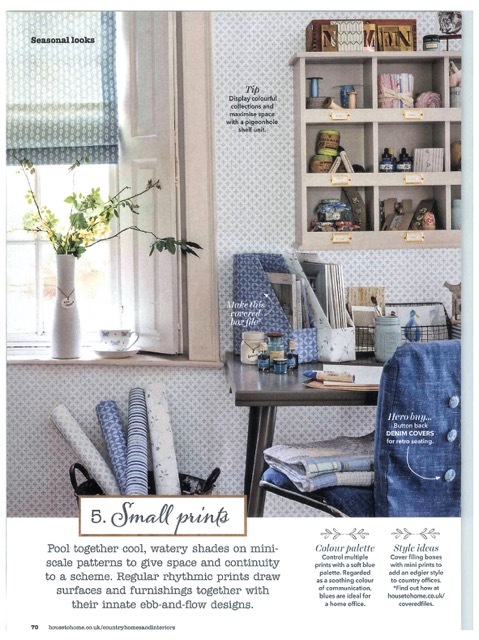 Roman Blinds made using Macita Sky add a fresh feel to the seasonal looks article in the March edition of Country Homes & Interiors. 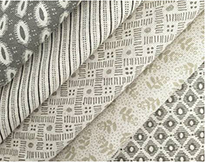 As described, cool, watery shades on mini-scale patterns give space and continuity to a scheme. 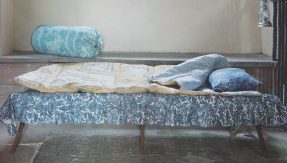 Regular rythmic prints draw surfaces and furnishings together with their innate ebb-and-flow. 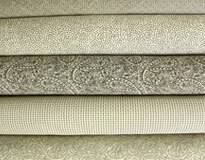 There are 9 colours available in the Macita design, suitable for many interior styles.